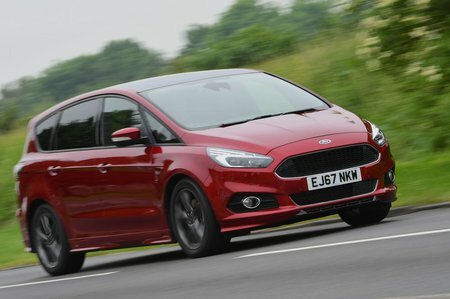 Ford S-Max 2.0 TDCi Review and Deals 2019 | What Car? This is one of the most economical engines in the S-Max range. Even when it’s just you on board, though, you frequently have to press the accelerator to the floor just to keep up with traffic. Available only with a six-speed manual gearbox.